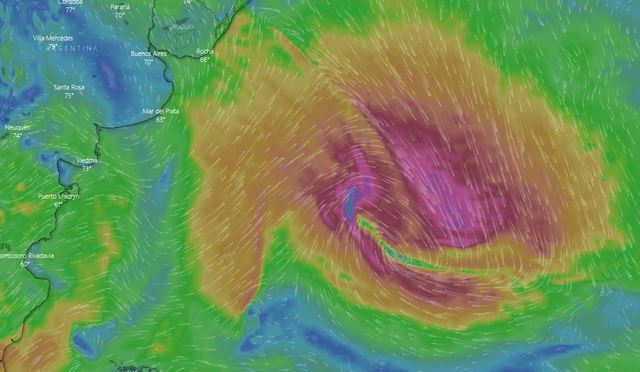 0800UTC 3 Jan 30-35kts NNW- 1100UTC 40-50kts NW-1400UTC 50-60kts NW-1700UTC PEAK 55-65k? 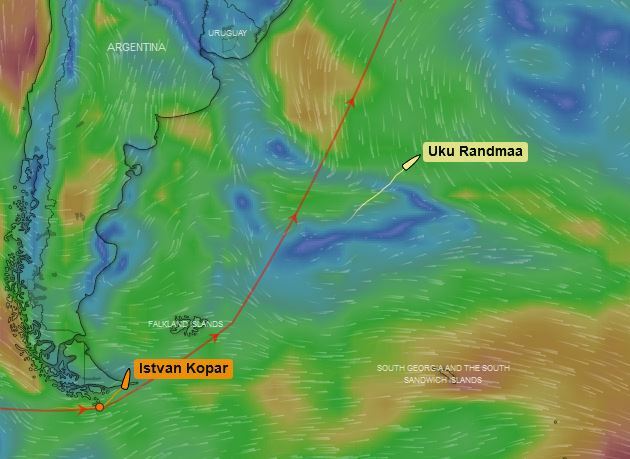 6-7mtr sea - 2000UTC swing W then SW 50-60-kts then at 2400UTC dropping fast 30-35kts SW.....Good luck UKU and lets hope the forecast is gentler tomorrow! !